In the Spanish region La Vera, farmers harvested and dry the chiles over wood fires, creating smoked paprika. 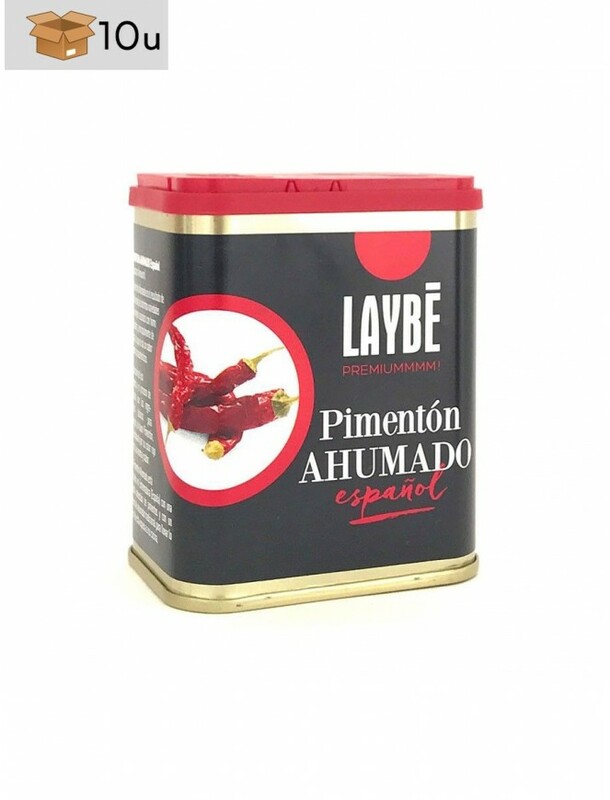 The peppers selection and right smoking process are the basic ingredients to obtain a fine Smoked Paprika, highlighted in its intense red color, aroma and flavor. 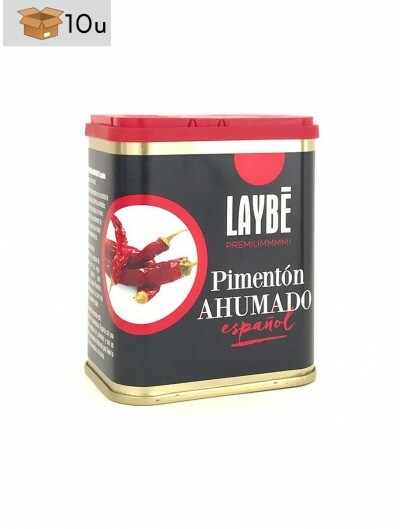 This Smoked paprika is produced in Extremadura (Spain), selected with care and smoked in the traditional way to bring the best to your kitchen. It should be used in paella and dishes where you want a deep, woodsy flavor. Paprika is a powder made from grinding the pods of various kinds of Capsicum annuum peppers, whose origin is located in America. Nowadays there is a massive production in South America, EE.UU, Spain and Hungary. Paprika is the result of grinding red peppers when they are ripe and dry. There are different types: sweet, hot and smoked. Paprika is one of the most widely used spices around the world for its powerful color and flavor. 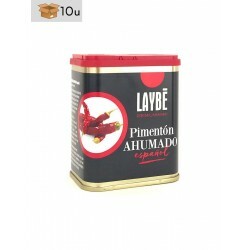 Excellent for marinades, potatoes, eggs, omelette, rices, vegetables, soaps, sauces, cheese, bread with olive oil and spicy foods. It’s widely used for meat and sausage marinades. As well as for their analgesic properties, decreases anxiety and insomnia and reduces memory deficits.